It’s the most wonderful time of the year — for retailers, at least. With the ever-elusive summer break already behind us yet again, the start of the 2018-2019 school year is in full swing. And while children and families across the nation are frantically filling their shopping carts with the latest and greatest back-to-school essentials, retailers in industries from school supplies to fashion are gearing up to meet the varying demands to successfully deliver. So, the million dollar question is: what should retailers expect from this year’s back-to-school season? 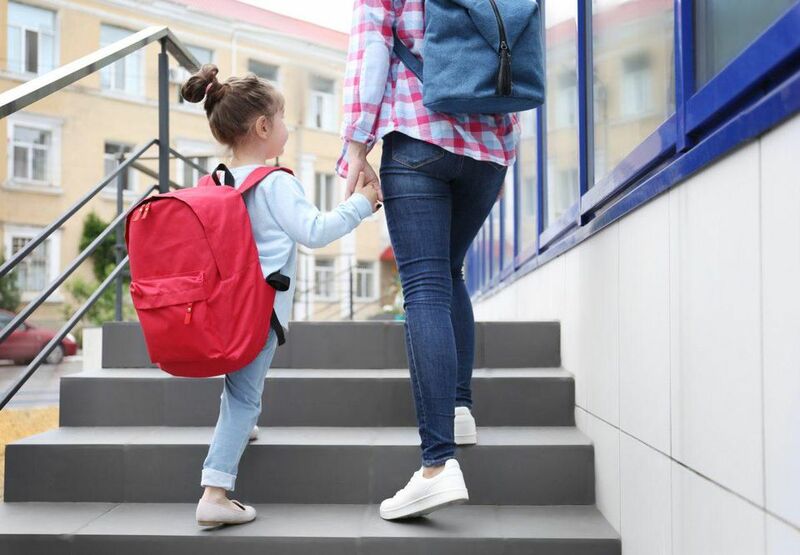 A recent survey conducted by JLL and broken down by Forbes gives us the scoop on the spending habits and shopping tactics of today’s school parents. While the top shopping destinations for back-to-schoolers aren’t exactly a shock with Walmart, Target and Amazon taking the lead, the substantial gap between store-based and online merchandise is what’s most interesting. Reports show Walmart (50%) and Target (47%) were selected by half of all parents. Amazon was the choice for only 16%, which was ahead of Staples (10%). Unsurprisingly, more than a third of parents are motivated to shop where low prices and competitive discounts are offered, which is actually a drop from the previous year, when roughly half of parents ranked price as their number one reason for shopping. As for the kiddos’ preferences, nearly 75% of kids play a part in deciding what to buy and where to buy it, and nearly 40% are there to actually help select specific brands and products. As for the outliers, 20% have full autonomy on the purchasing process, with 7% doing their own shopping altogether! More than half of parents will stick to one or two mass merchandisers for their school shopping trip(s) this year in an attempt to maximize their time and efficiency, with one-third of parents planning to visit 3-5 stores. On the other side of the coin, 7% of shoppers are planning to visit six or more stores. The majority of parents (54%) plan to begin back-to-school shopping at least two weeks before school starts. Of those 54%, 20% will begin more than a month beforehand. 10% of parents will be last-minute shoppers during the week leading up to school, while 12% will shop intermittently throughout the year on an as-needed basis and avoid the madness altogether. When it comes to back-to-school fashion, nearly half of parents (49%) allocate their budget toward clothing, shoes and accessories, which is a substantial drop from last year’s 57%. However, 33% will allocate the majority of their budget to school supplies and stationary needs in comparison to last year’s 27 percent. Other budgets are leaning toward books (7%), electronics (6%) and dorm room essentials (5%). As noted by Forbes, a key factor to remember during this booming retail season is that parents view it as an essential spend and investment, while shopping periods like the holidays are more discretionary and vary on a case-by-case basis. And although these habits and statistics seem to shift from year-to-year, the retail market — and specifically discount brands — can typically always expect a solid boost in sales around this time of year. Learn more about back-to-school retail predictions here.